NEW: - Added the function "Save As". 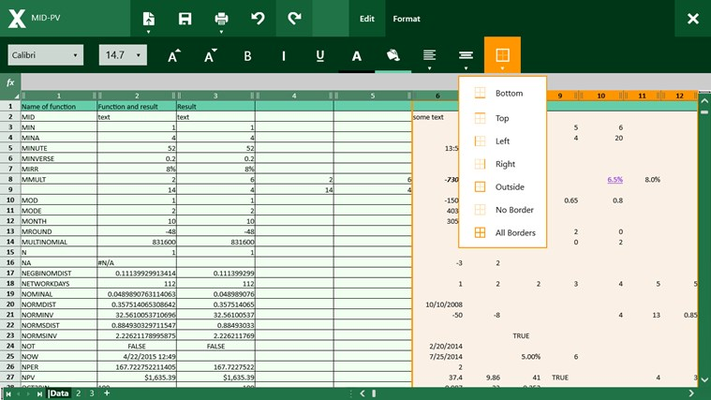 Client for Excel is the app for convenient work with .xls and .xlsx documents. 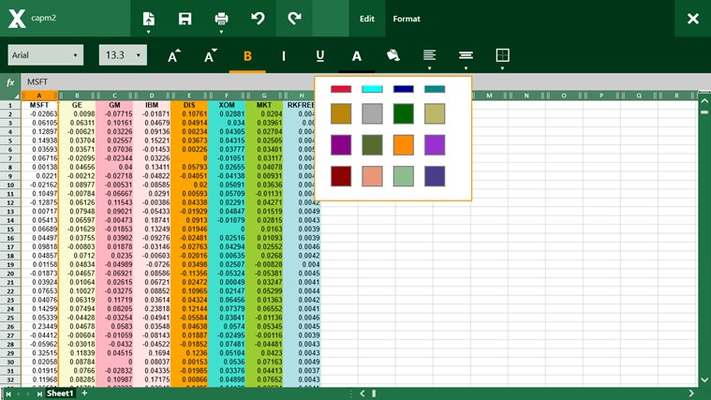 Using this app you can work with Excel files and get pleasure. 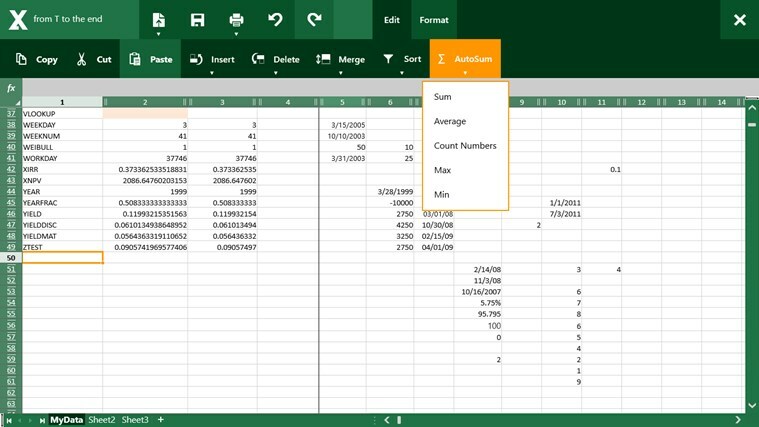 New Client for Excel will help you to view, create and edit documents Excel. You'll be able to do all this fast and easy! 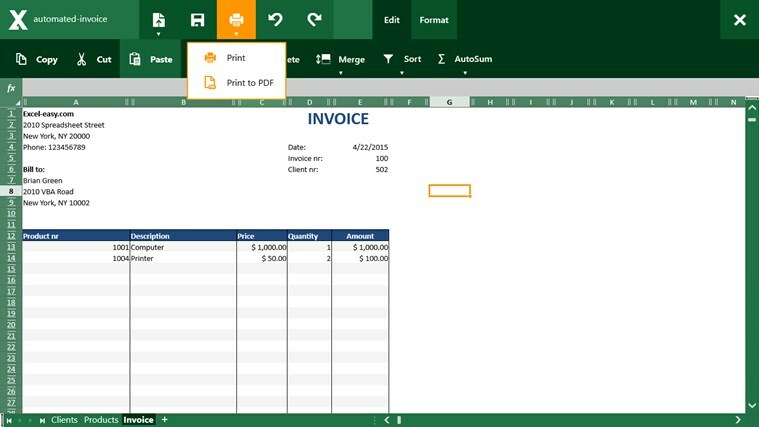 In addition Client for Excel does not require a subscription, and you do not need an Internet connection to use it. 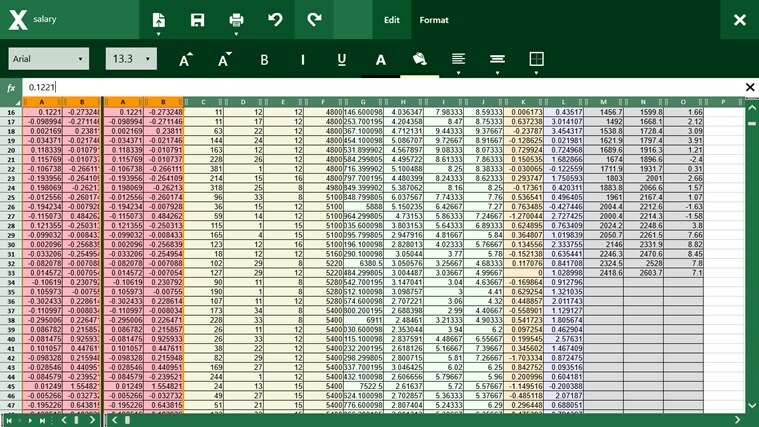 All Excel file operations are carried out in Offline. Install now!  – Enjoy working with Excel! Client for Excel is an unofficial application that allows you to conveniently work with .xls and .xlsx spreadsheets on Windows devices. © 2012 Microsoft Corporation. All rights reserved. 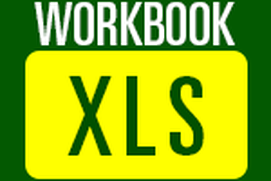 Excel and Excel logo are registered Microsoft trademarks. © 2012 Microsoft Corporation. All rights reserved. Excel® of Microsoft Office is a Microsoft trademark. 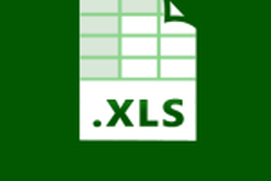 View and create documents in formats .xls, .xlsx. 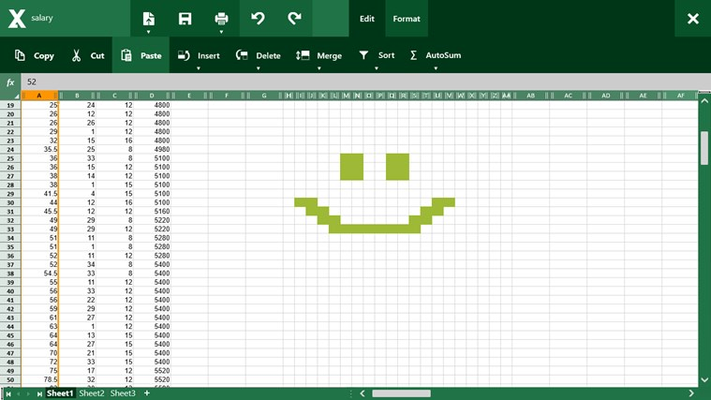 Fully compatible with Microsoft Excel. Support of formulas (basic formulas are added on the panel: Sum, Average, Count Numbers, Max, Min). 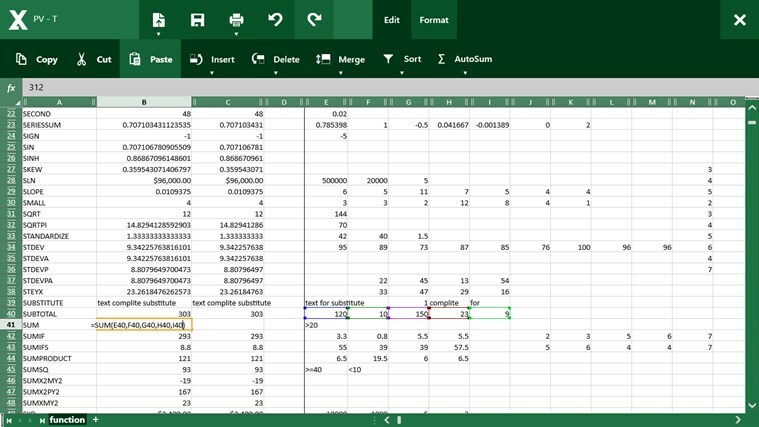 Ability to copy / paste, moving the cell, area, rows, columns. 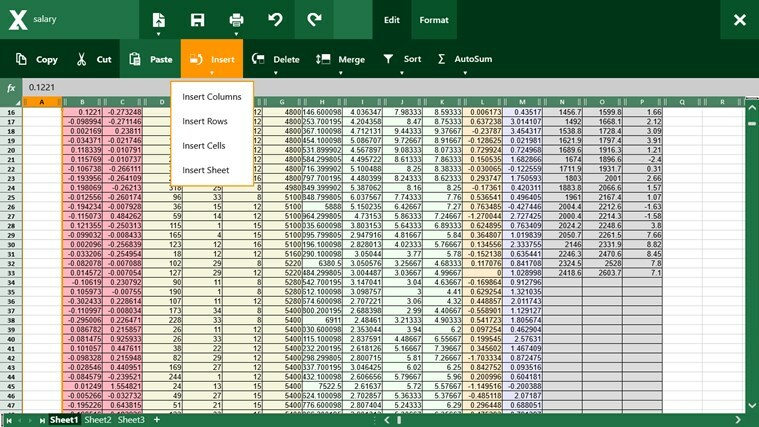 Delete the contents of the columns, rows, cells; remove sheets. Full support of the touch. Print and Print to PDF. Use almost everyday, Great App! Every time I open a document, it fails. Pointless to have. Don't purchase. Down loaded the app. Will not open existing spread sheet. Appears fine for raw data analysis and entry. Great for small files. 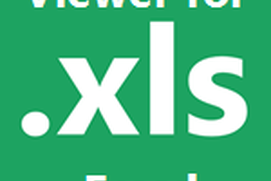 Only found two problems, it will not handle large files (the size is limited) and there is not a format for numbers. This only effects appearance and not usability.